Creating a distributed service using docker – a beginner’s guide. What is docker-compose and how to create your first docker-compose.yml ? 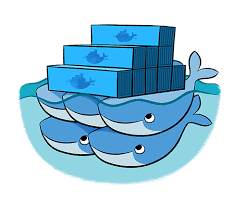 What is a docker swarm and how it provides a robust, scalable container platform ? How to create a docker swarm and deploy your application in it ? A working example along the way – end-to-end. Sounds good ? Let’s jump. How to strip first few characters of a cell in Excel ? 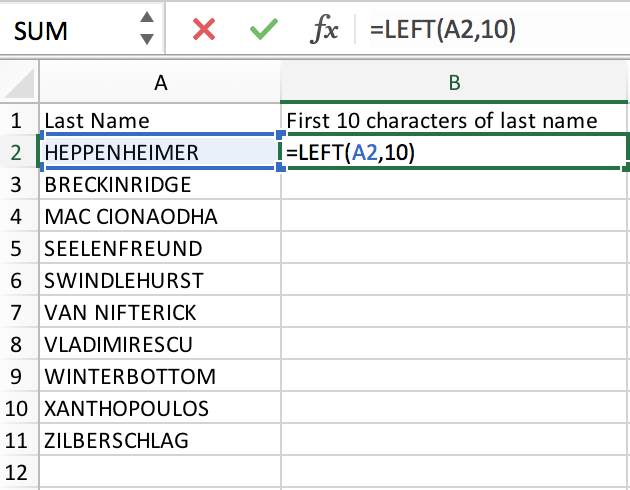 If you just need the first 10 characters of the last names, you can employ the Excel formula LEFT, as shown below. 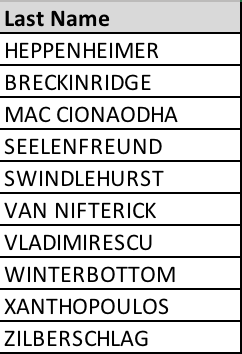 After you typed in the formula and pressed Enter, you should see the name HEPPENHEIMER truncated to HEPPENHEIM. Once your results look good, simply copy the cell (in our case B2) and paste it in all other cells where you need the formula executed. (Excel automatically updates the cell number in the formula as required). What the heck is Docker? What makes Docker so invaluable and indispensable? How to install Docker on your PC or MAC? Docker is a platform for Applications to be built and run in a container with all the required software packaged in it. But you ask, what in the world is container? Container is a Docker process that can be run on any Linux or Windows based system. It includes everything it needs to run, including System libraries, application code, application dependencies and configuration files. (You throw Docker container at a Car’s bumper and it will still work. Just kidding.). A Docker container is a mini-machine in its own right. Containers running on a system share the Operating System Kernel with other processes (including other Docker containers). Let’s take a look at the diagram below, which shows how various components fit it. 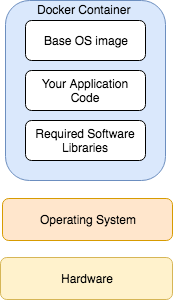 To contrast this with how software applications are traditionally run, look at the image below. Not really. 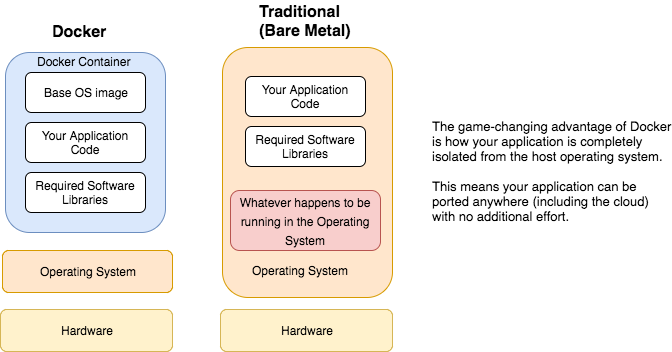 Simply put, vmware visualizes the underlying hardware resources. But Docker visualizes the Operating System. At this point, if you have been doing Application Support for a while, one striking advantage should be obvious to you: consistency of environments. Think about how many times you have been told by the development team: ‘Oh, but it works in my local Dev environment. Something must be wrong in production servers. May be a jar file is missing in the classpath in Prod?, Or may be the Java minor version is different in prod?’ Painful. Docker puts an end to all this environment specific mysteries. So, to summarize: Docker is a container solution that enables building, shipping and running applications with all the required software in a single unit. The benefits include consistency across deployments, fast startup, flexible and developer-friendly build process. Enough fluff. Let’s get our hands moving by actually running a Docker container. 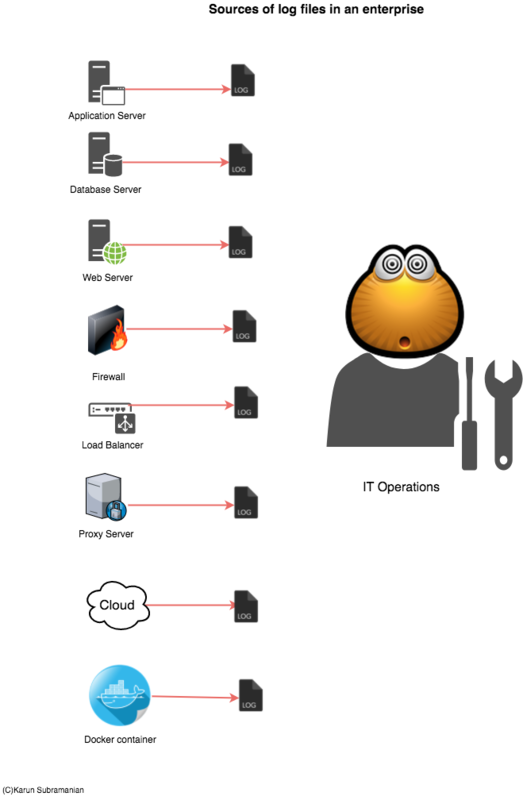 If you are in IT Operations in any role, you have probably come across either Splunk or ELK, or both. These are two heavyweights in the field of Operational Data Analytics. In this blog post, I’m going to share with you what I feel about these two excellent products based on my years of experience with them. While there are fancier terms such as Operational Data Intelligence, Operational Big Data Analytics and Log data analytics platform, the problem both Splunk and ELK are trying to solve is Log Management. So, what’s the challenge with Log management? The single most important piece of troubleshooting data in any software program is the log generated by the program. If you have ever worked with vendor support for any software product, you have been inevitably asked to provide – you guessed it, Log files. Without the log files, they really can’t see what’s going on. Logs not only contains information about how the software program runs, they may contain data that are valuable to business as well. Yeap, that’s right. For instance, you can retrieve wealth of data from your Web Server access logs to find out things like geographical dispersion of your customer base, most visited page in your website, etc. There are thousands of log files. The size of these log files run in Giga or even Terra bytes. 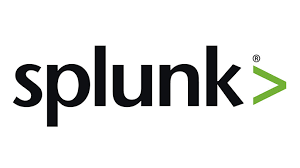 Both Splunk and ELK attempt to solve the problem of managing ever growing Log data. In essence, they supply a scalable way to collect and index log files and provide a search interface to interact with the data. In addition, they provide a way to secure the data being collected and enable users to create visualizations such as reports, dashboards and even Alerts. Got it ? I can’t wait to share. Let’s dive in. While on the page you would like to bookmar, simply press Ctrl D to bookmark the page. You can choose a folder to save the bookmark. I like to organize my bookmarks by creating various folders. While on a page, simply press Ctrl T to open a new tab. Note that you can use Ctrl N to open a new browser window. I personally like to open tabs instead of new windows. To close the current tab, simply press Ctrl W.
Note for Mac users: You have to use Ctrl key on your MAC for this shortcut (Not the Command key). On all other shortcuts, use Command key instead of Ctrl key. Wherever you are on page, clicking Ctrl L takes you the URL field. You can immediately start typing the url you wnat to visit. This can be very handy if you hate scrolling down using mouse (either using a scroll wheel or using the side bar). Simply press space bar to scroll down one page. As you may have guessed, simply press Shift Spacebar to move up one page.